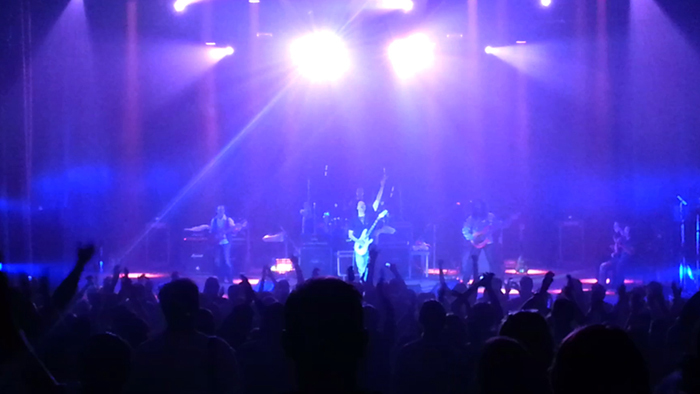 The concert of Steve Vai - the best show ever in Omsk! Amazing music and lighting effects, great stunning acoustic set and the many funny jokes like Frank Zappa. Thank you very much Steve for a wonderful evening, and to all who came out on stage, it was very memorable and fun.